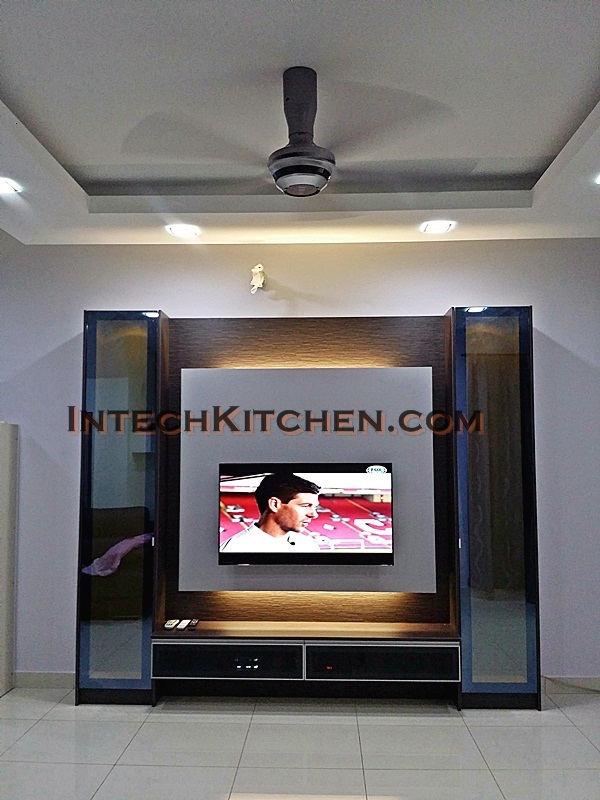 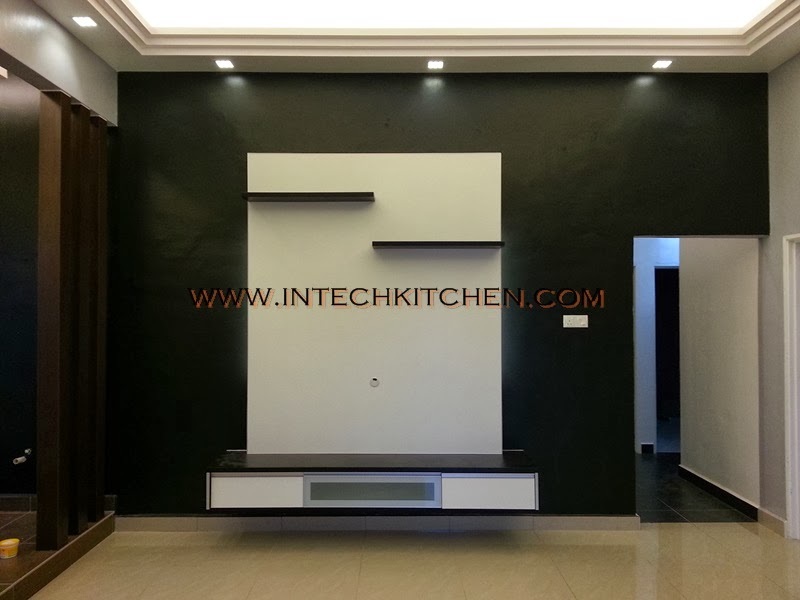 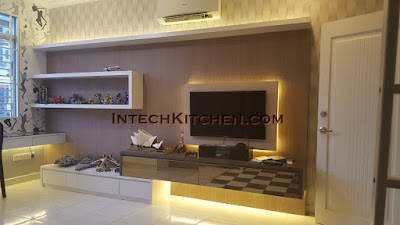 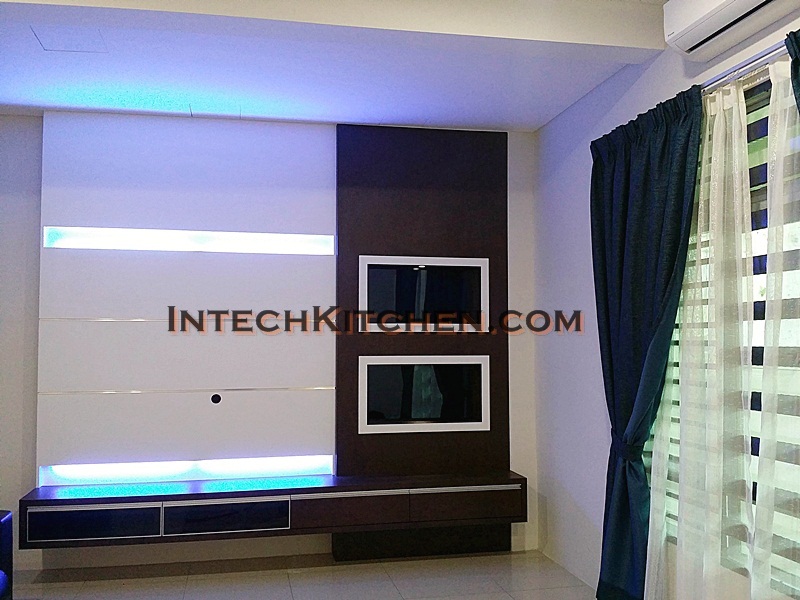 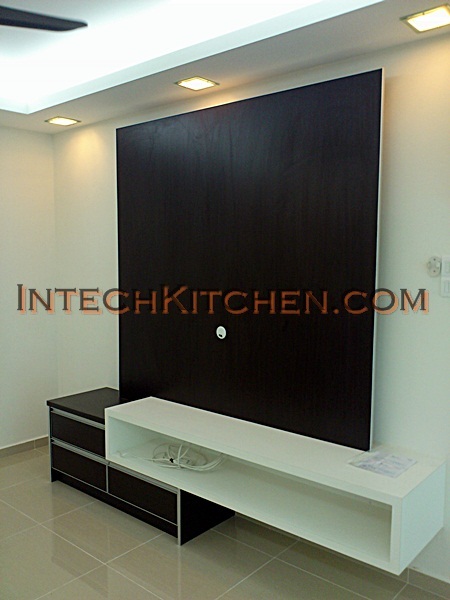 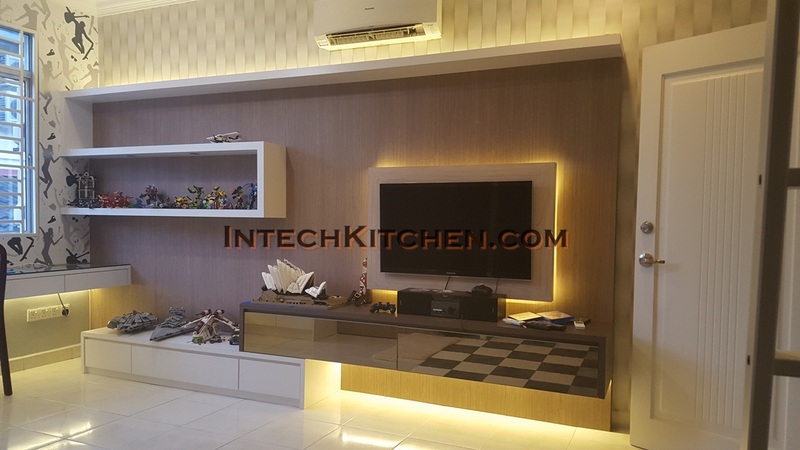 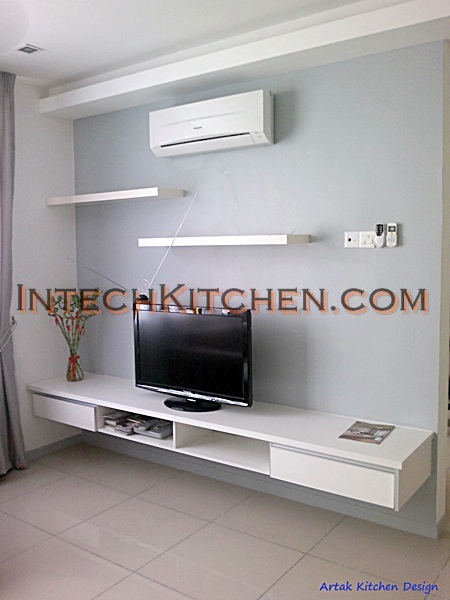 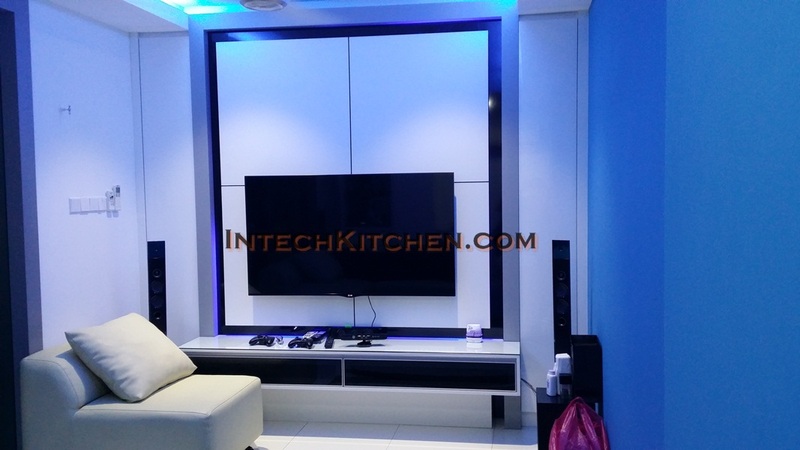 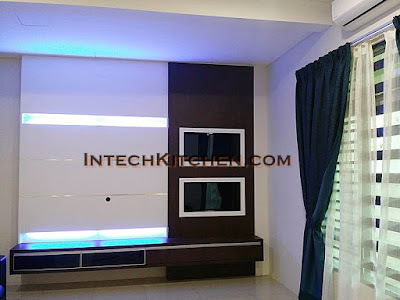 Laminate tv cabinet, price start from RM5000.00 and above depends on design. hi, how much the picture no 6? I just saw in your facebook it cost Rm2700 include delivery & intallation. 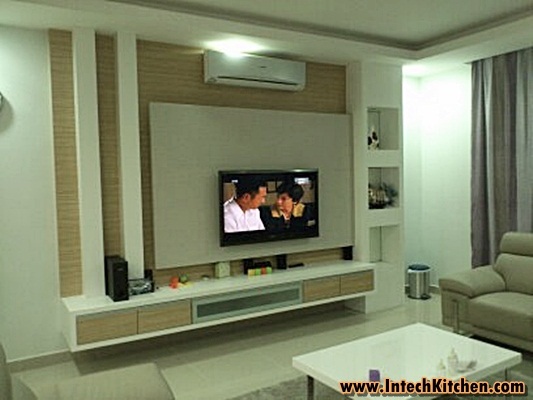 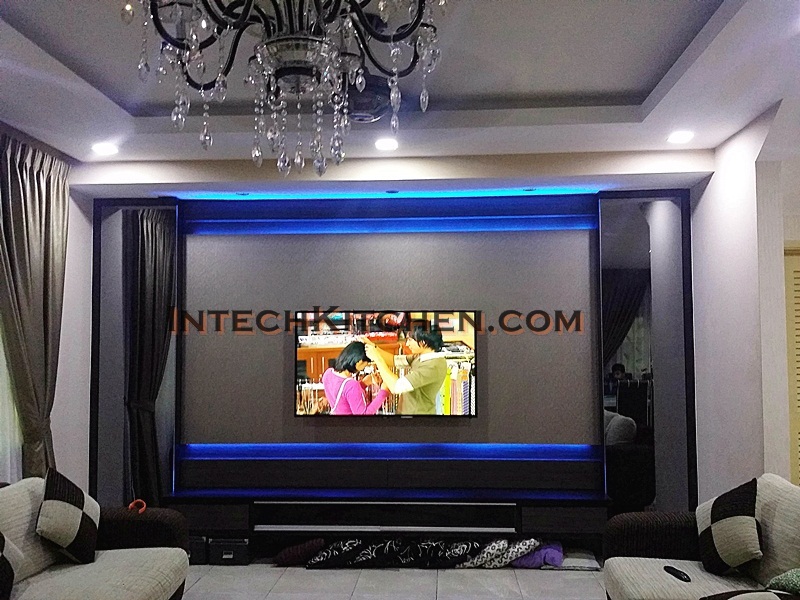 Do u have ready made tv cabinet ? 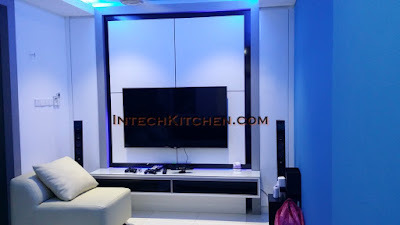 may i know the price for the last pic for this tv cabinet? Hi, may i know the price for the cheapest one?? 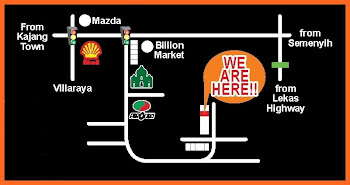 Business hour : Monday to Sunday from 10am to 6pm.